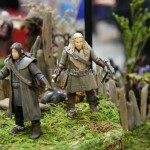 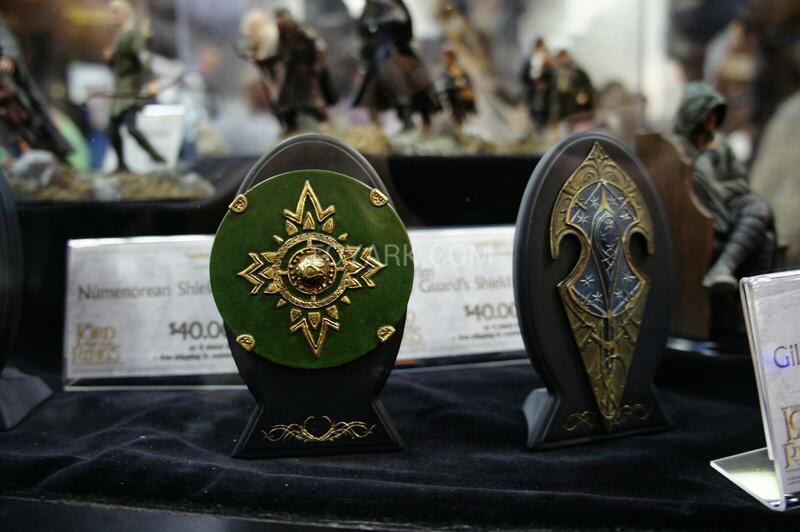 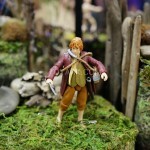 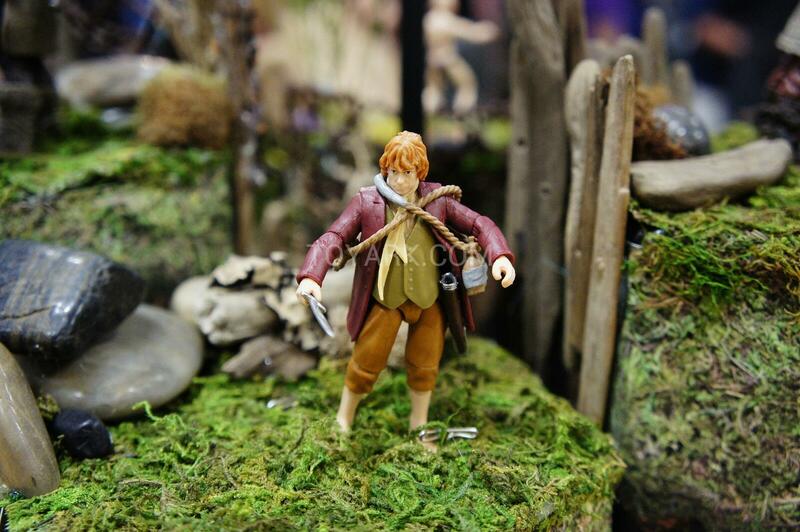 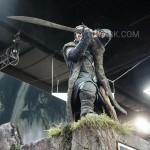 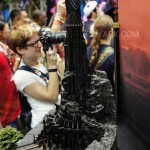 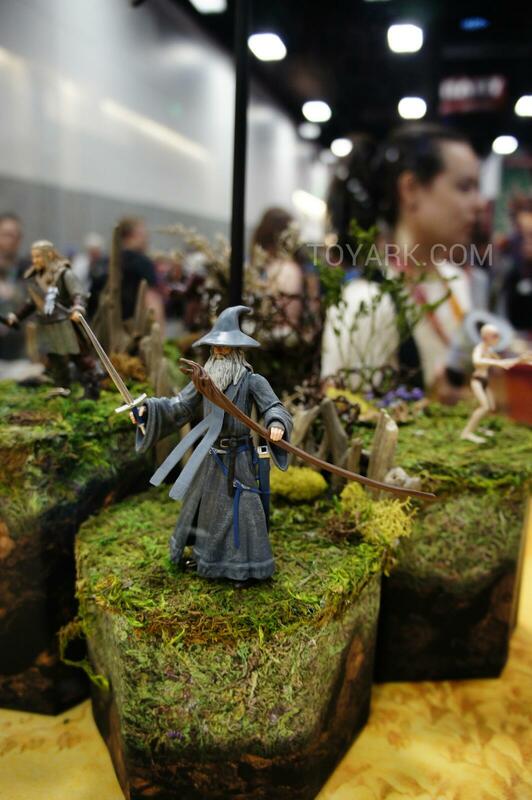 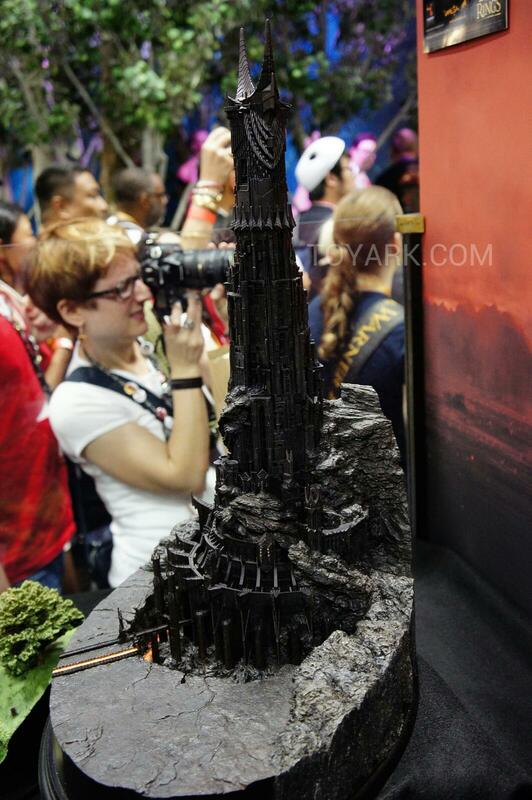 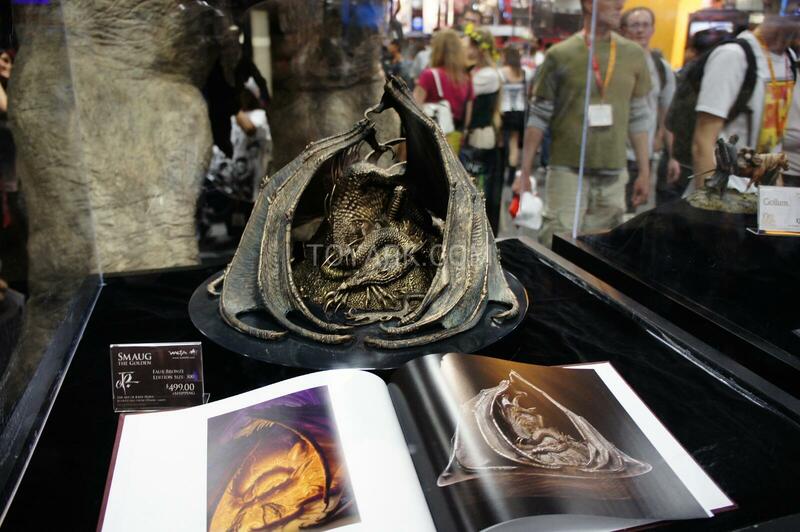 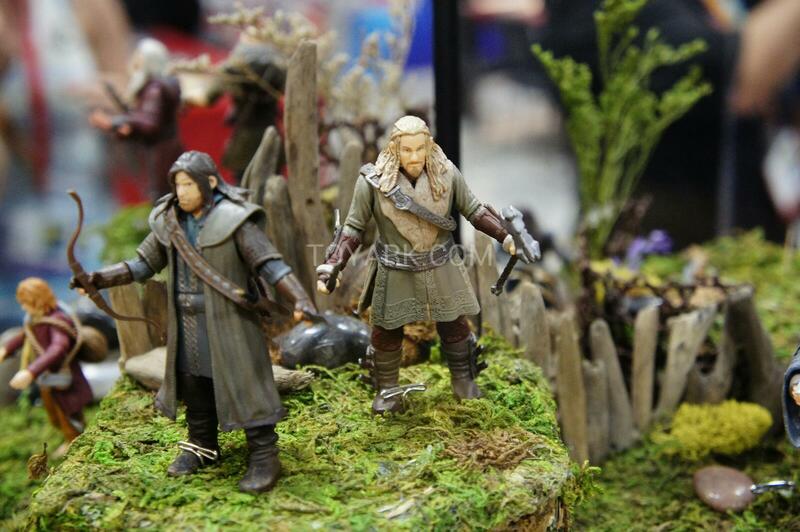 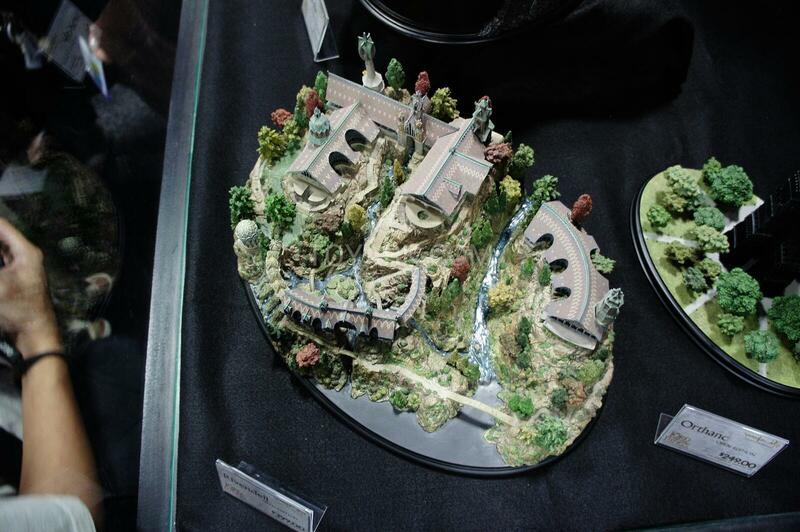 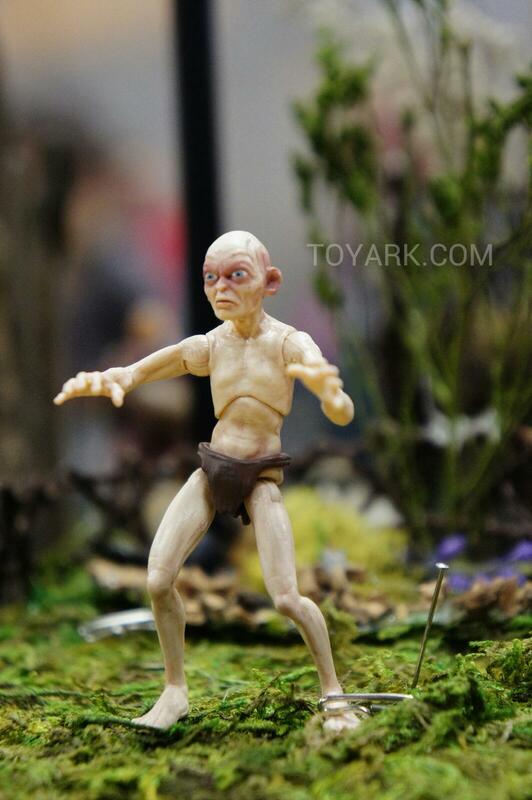 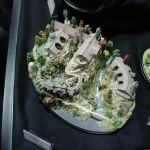 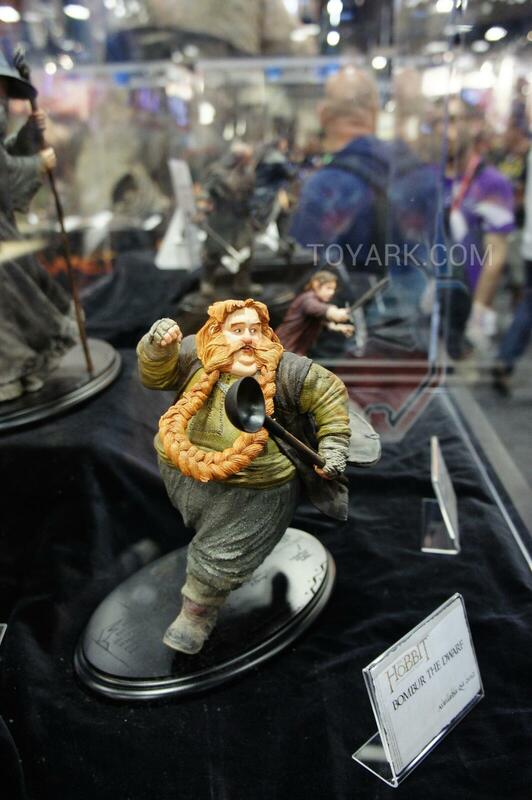 Loving those Bridge Direct Hobbit figures! 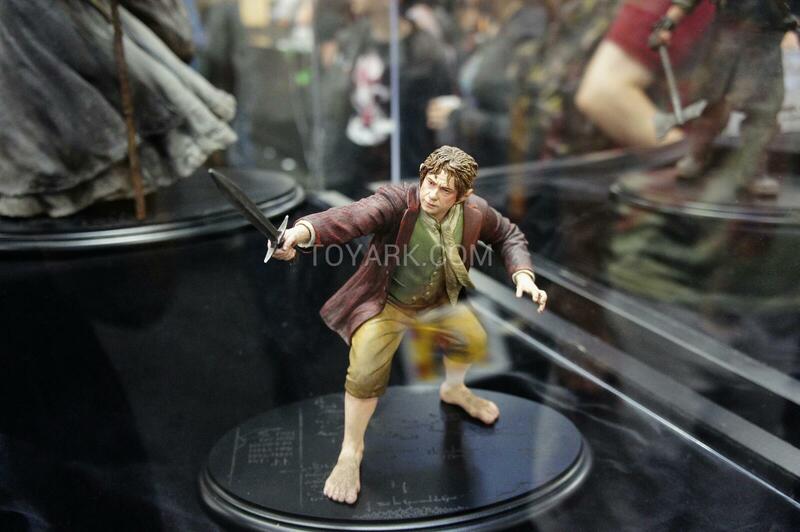 There's some really great sculpting going on with the clothing and hair. 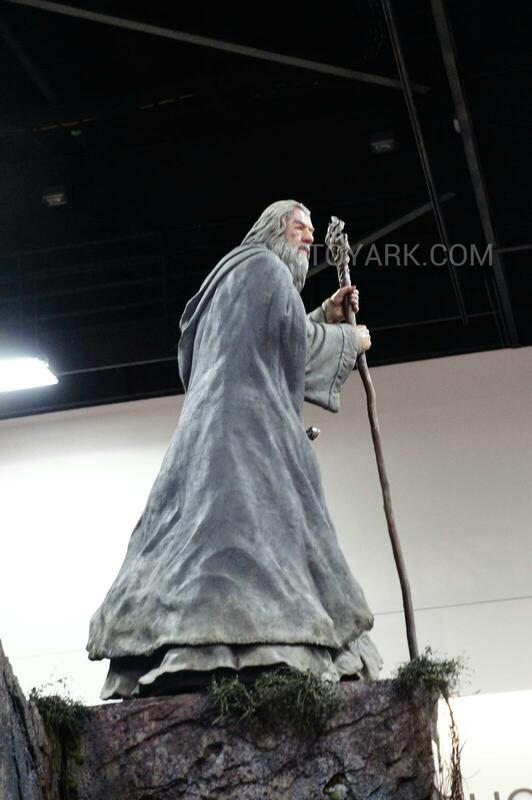 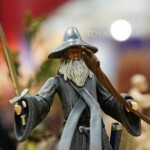 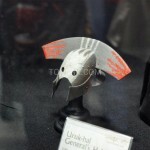 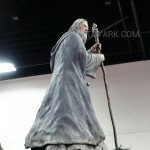 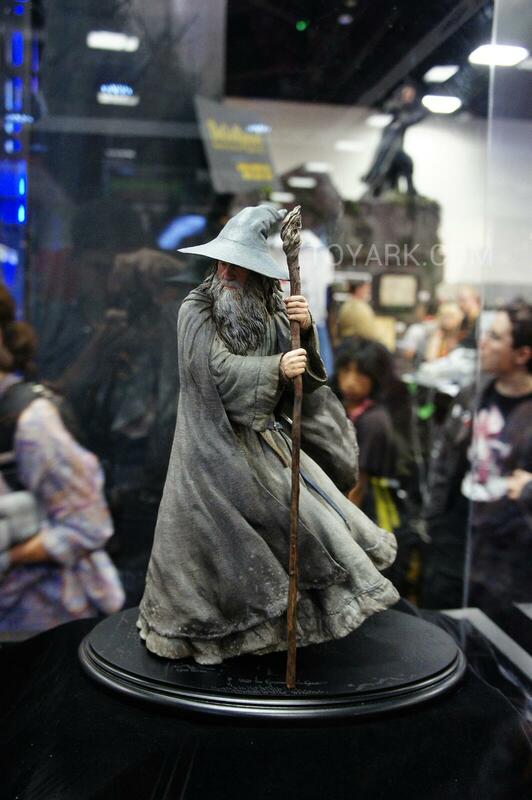 And I can't wait to get that Gandalf! 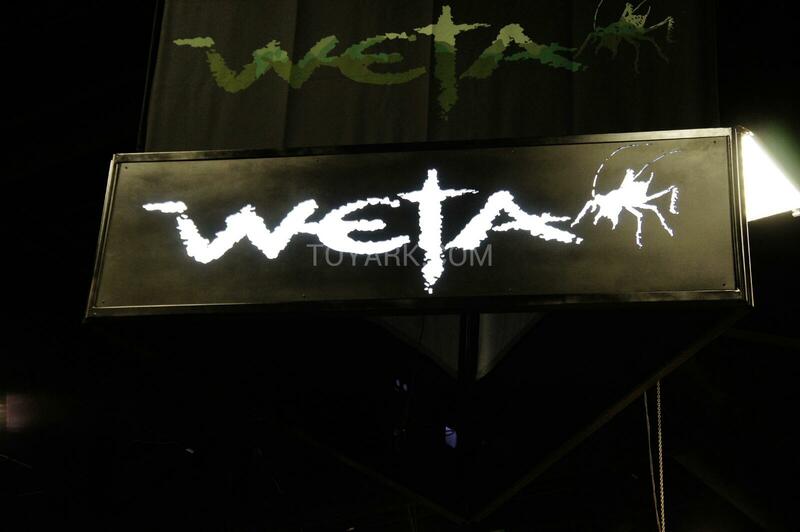 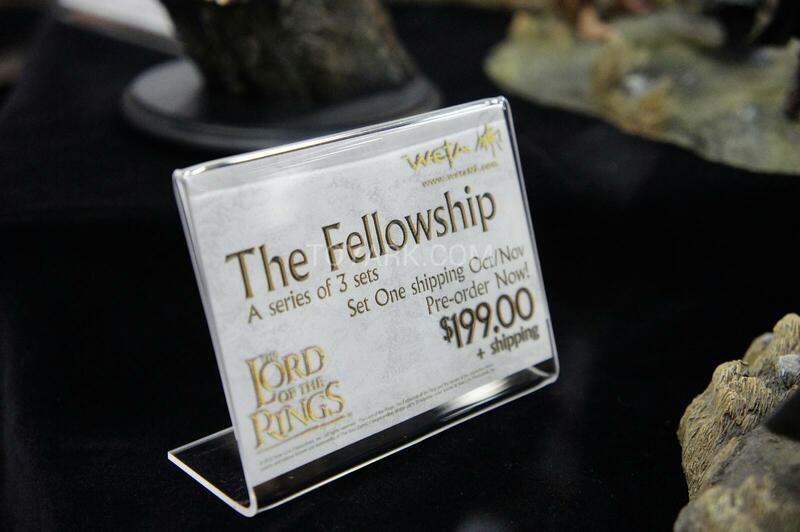 I really hope these do well and the line expands into the trilogy - something I think will be helped along really well by the fact that another movie is coming out next year so the property at least will stay fresh for a couple retail cycles. 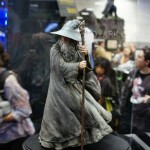 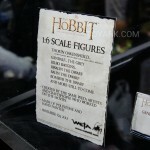 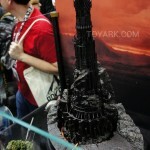 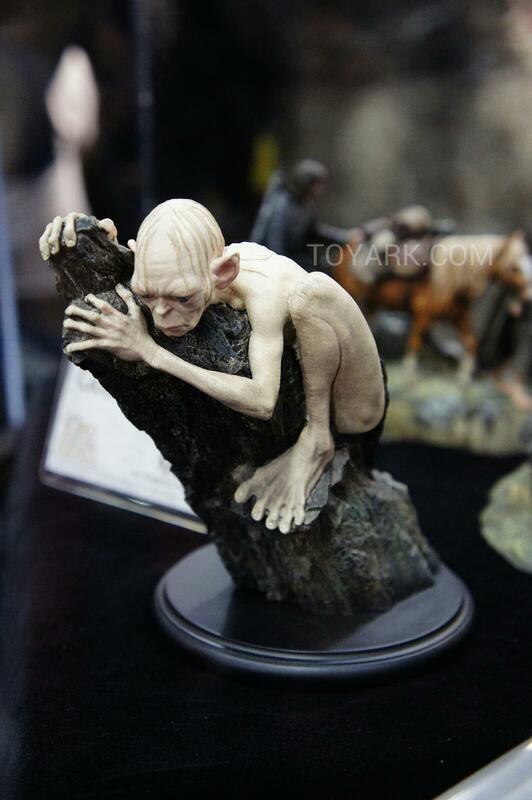 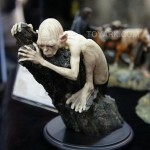 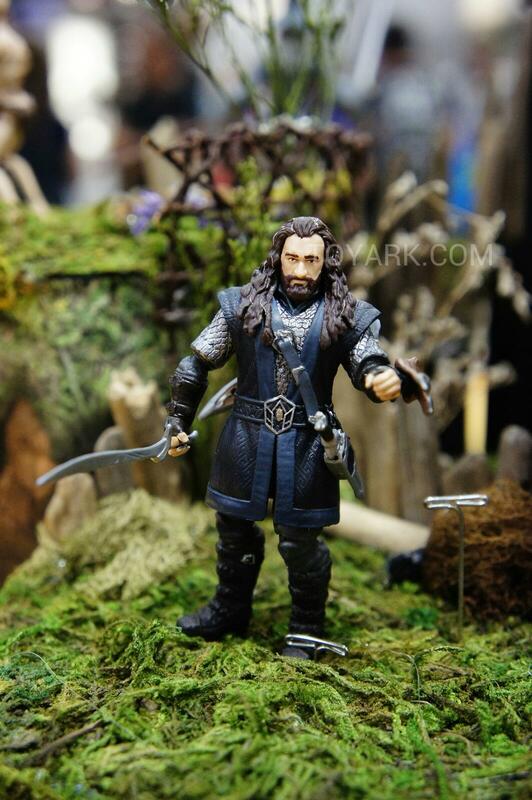 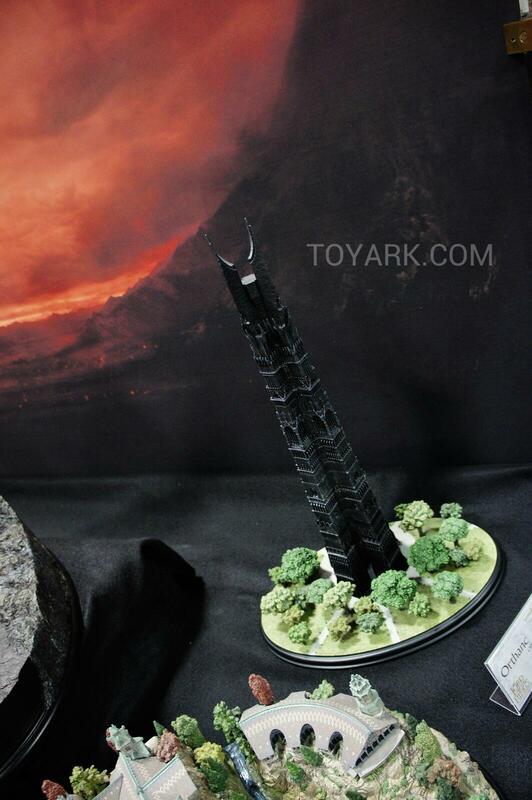 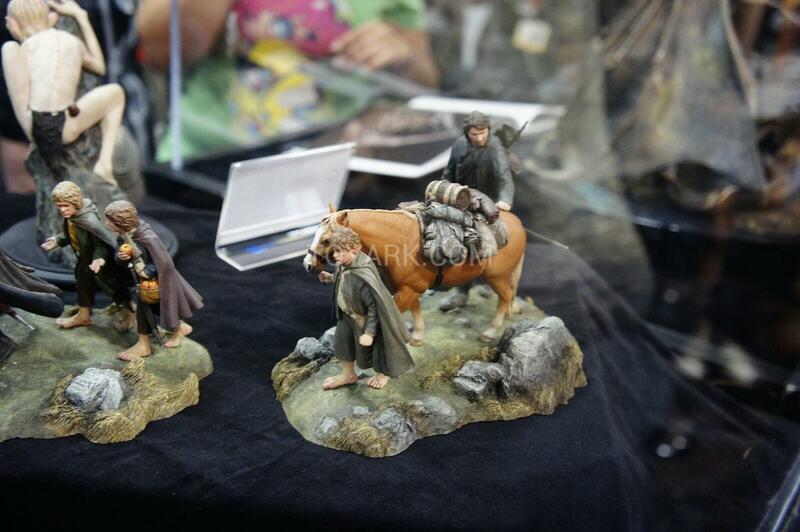 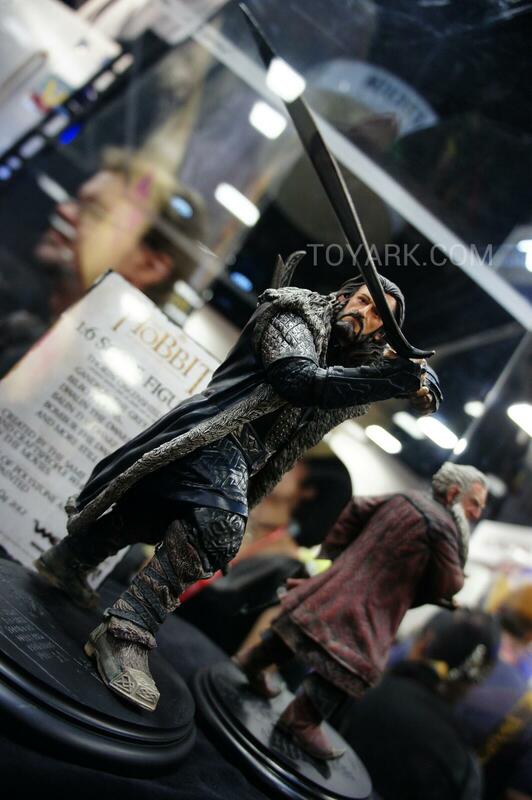 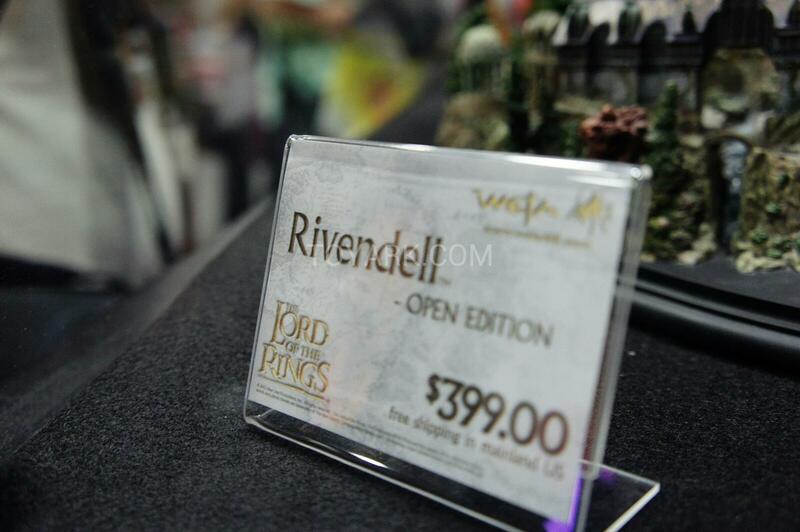 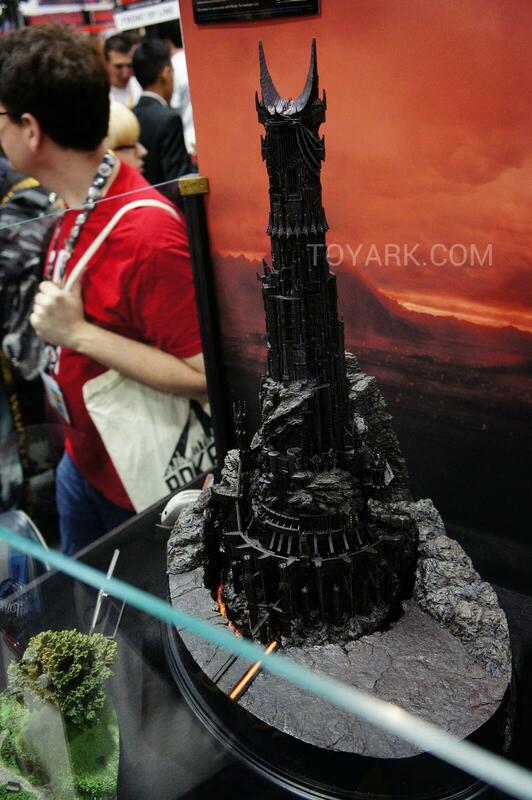 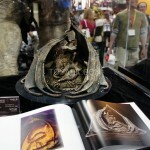 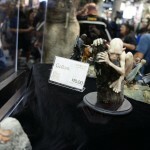 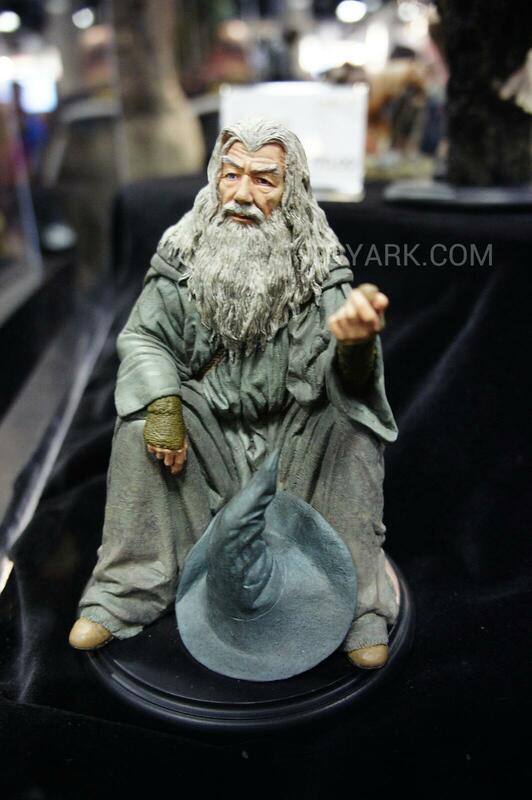 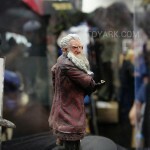 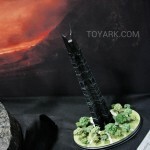 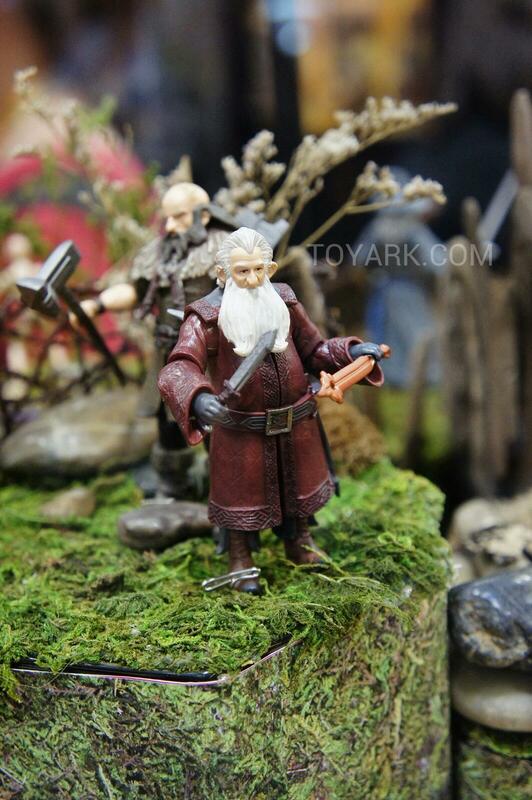 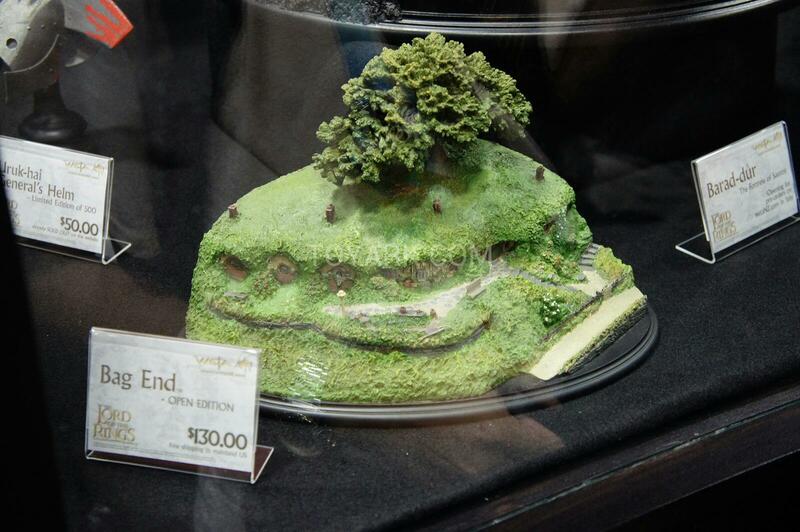 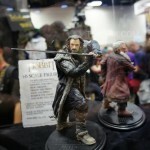 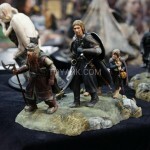 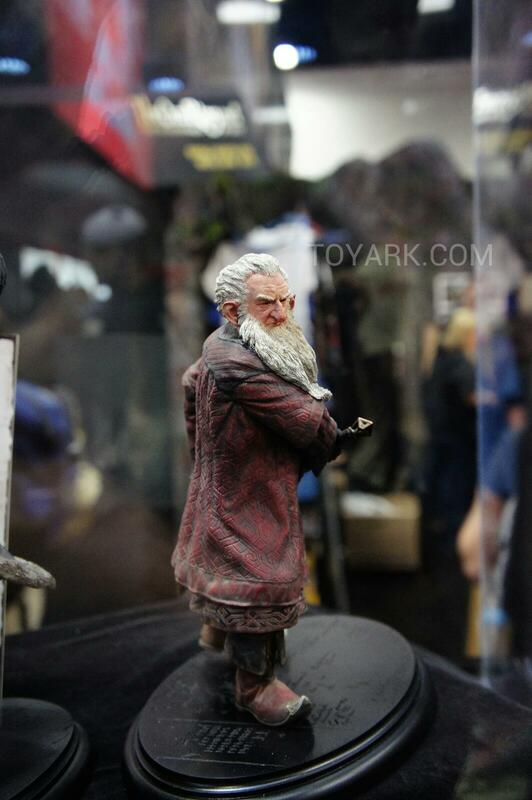 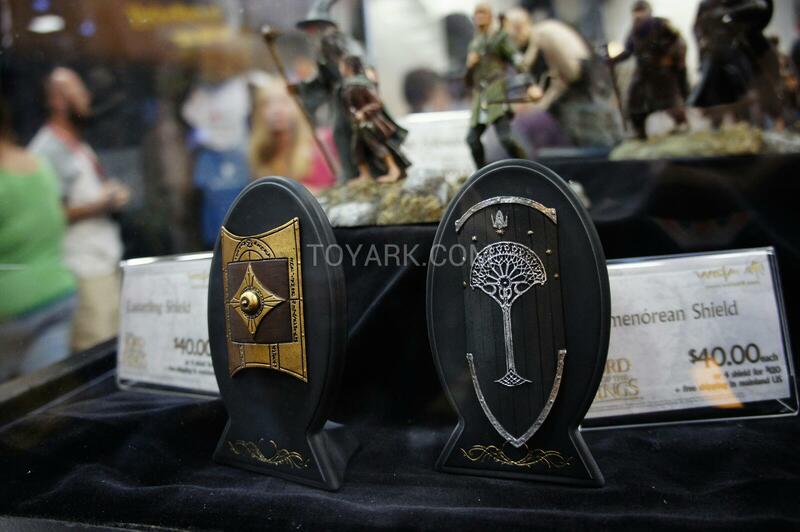 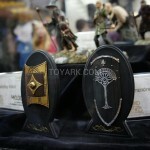 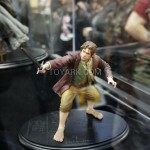 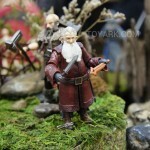 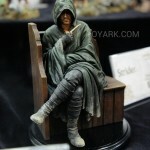 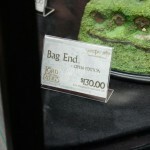 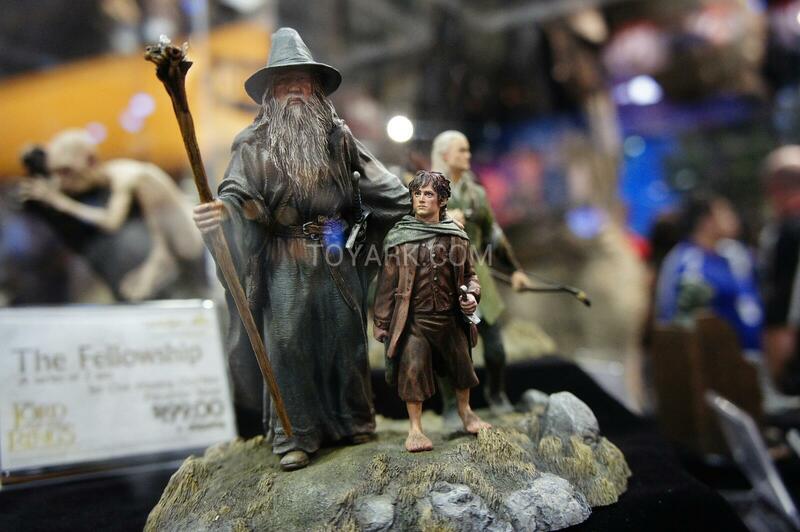 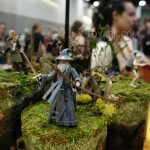 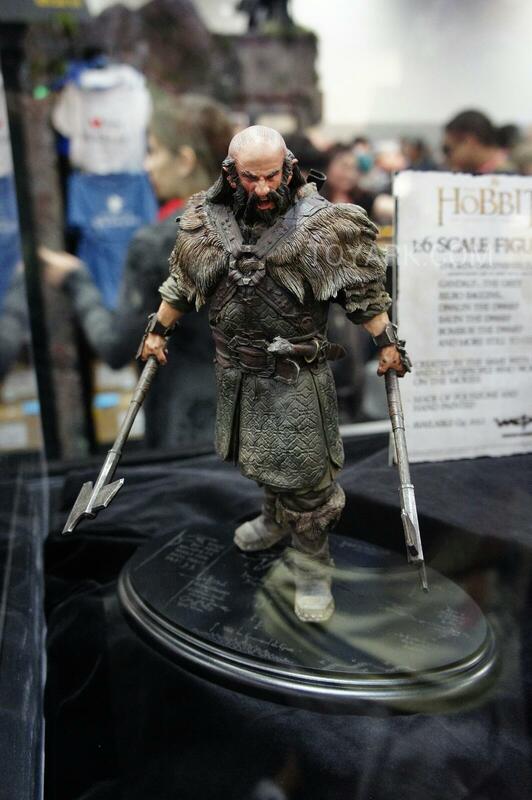 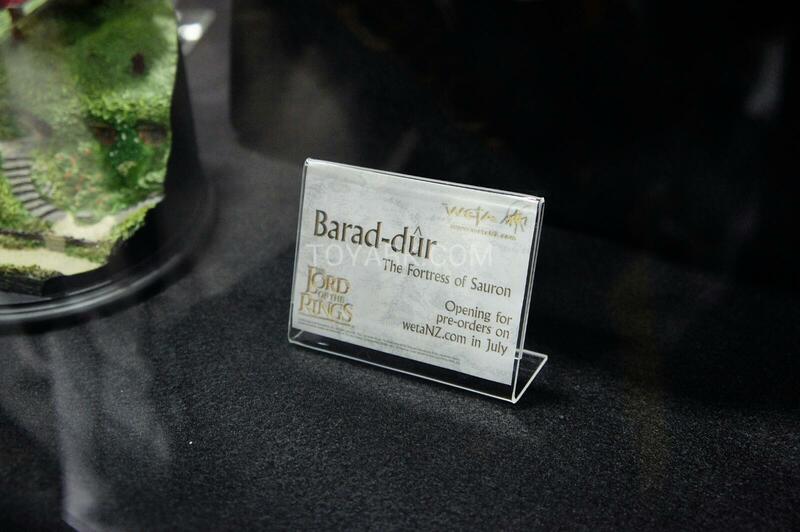 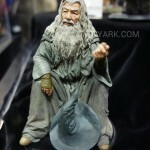 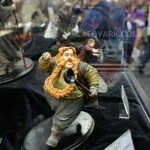 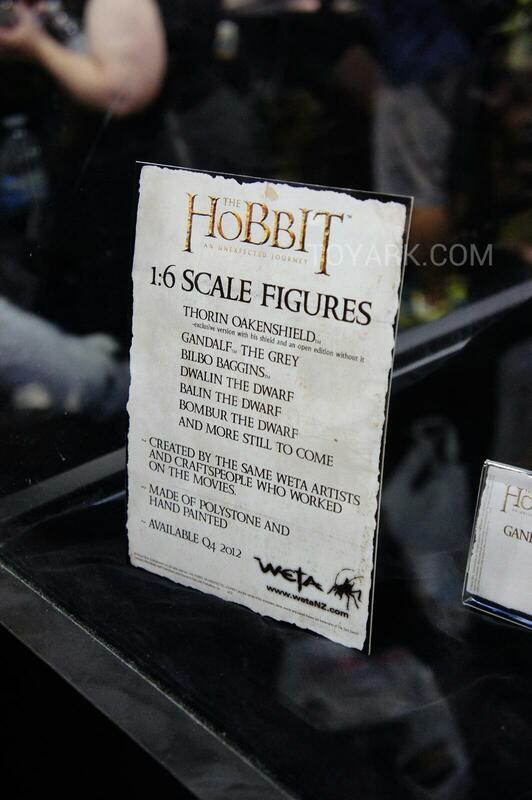 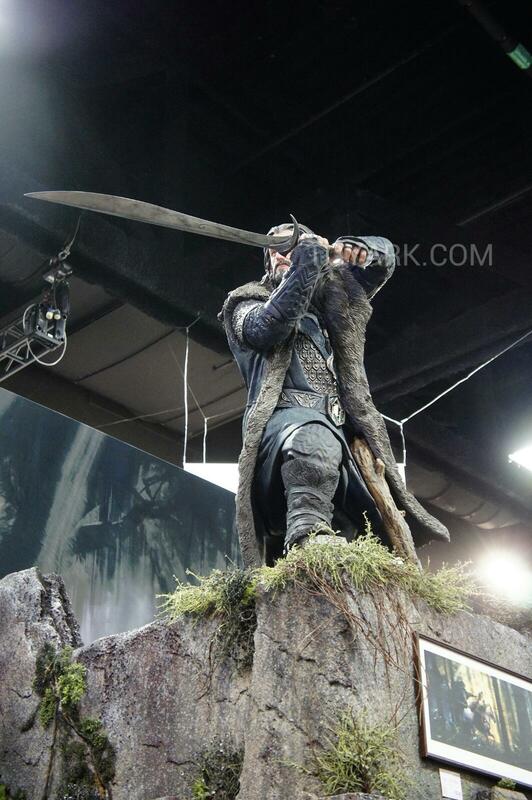 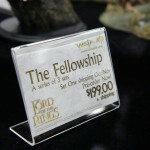 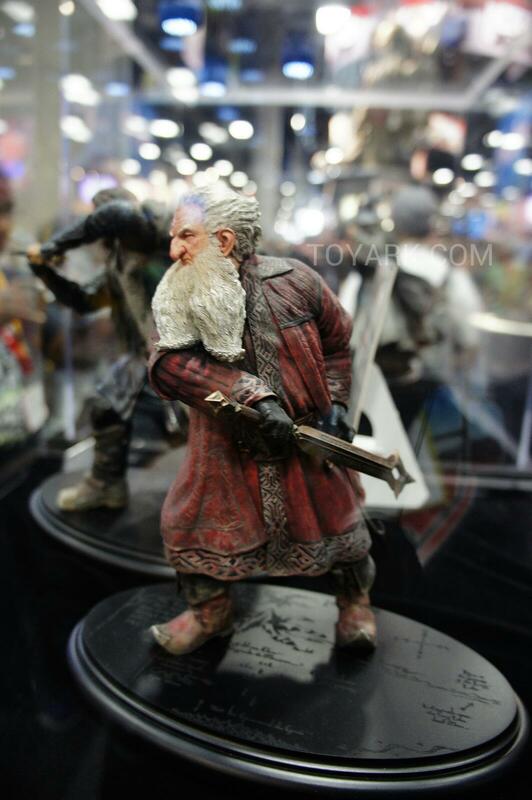 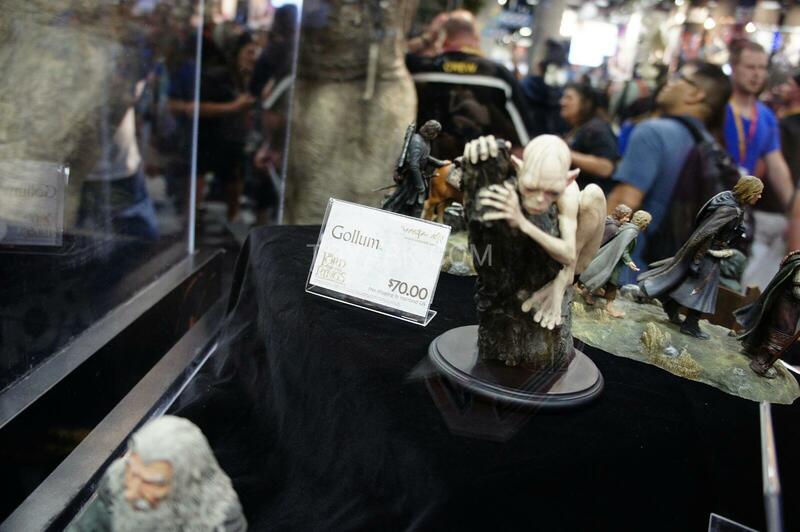 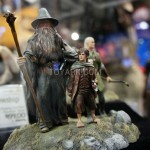 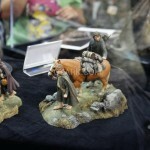 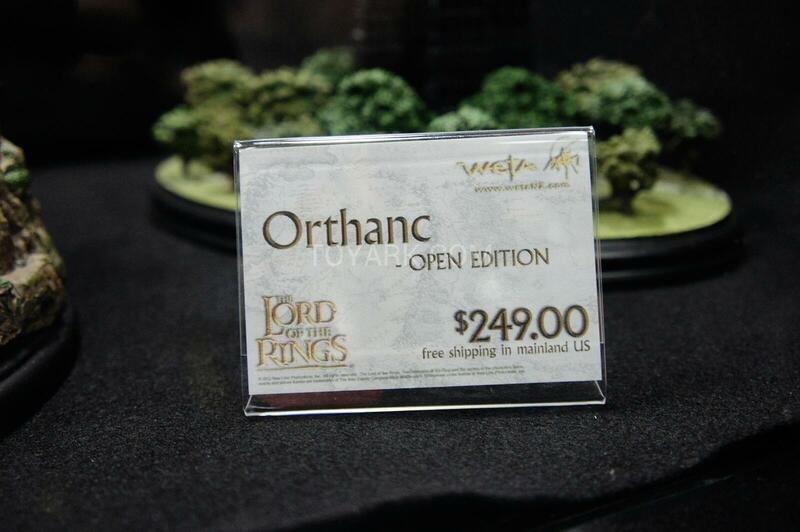 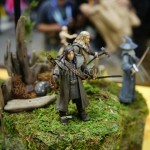 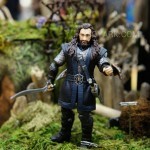 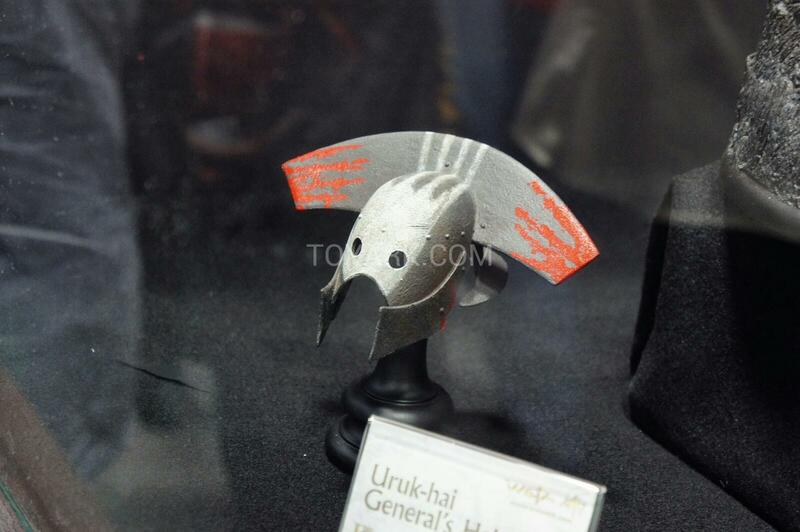 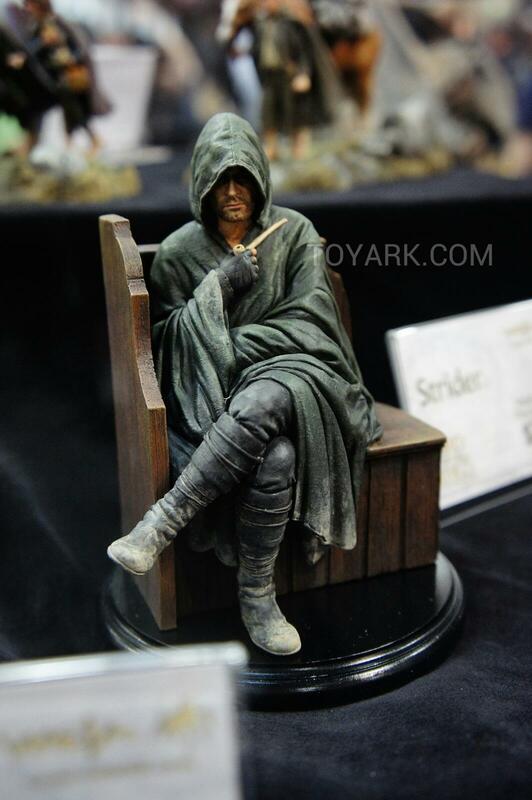 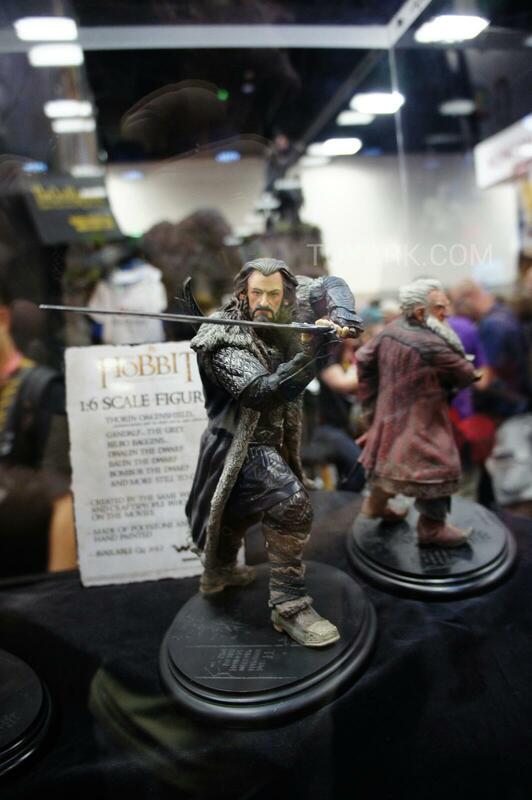 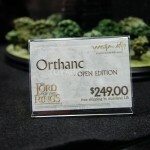 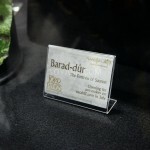 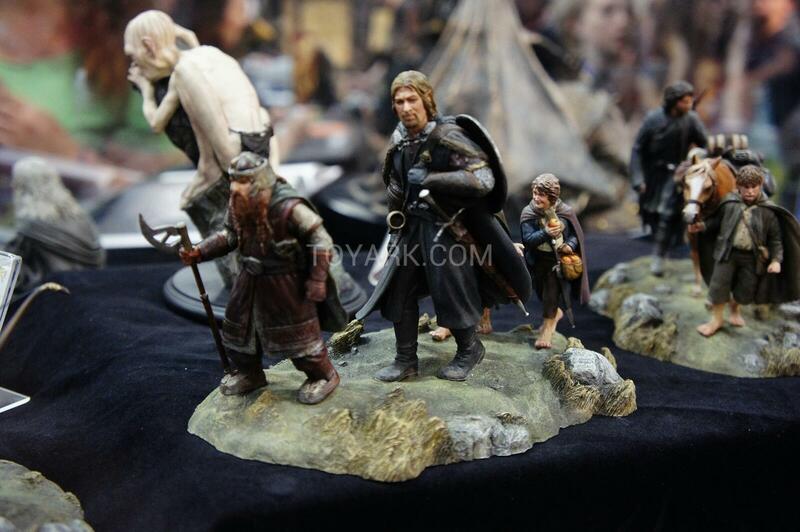 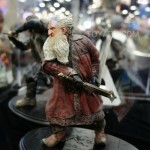 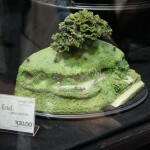 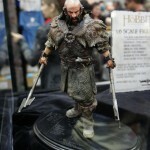 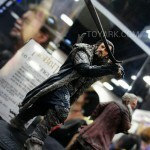 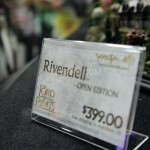 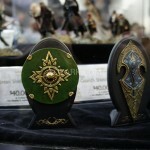 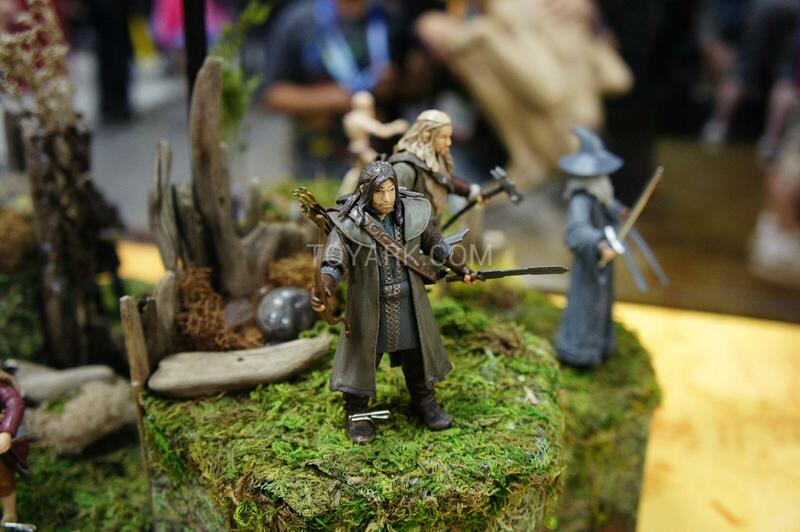 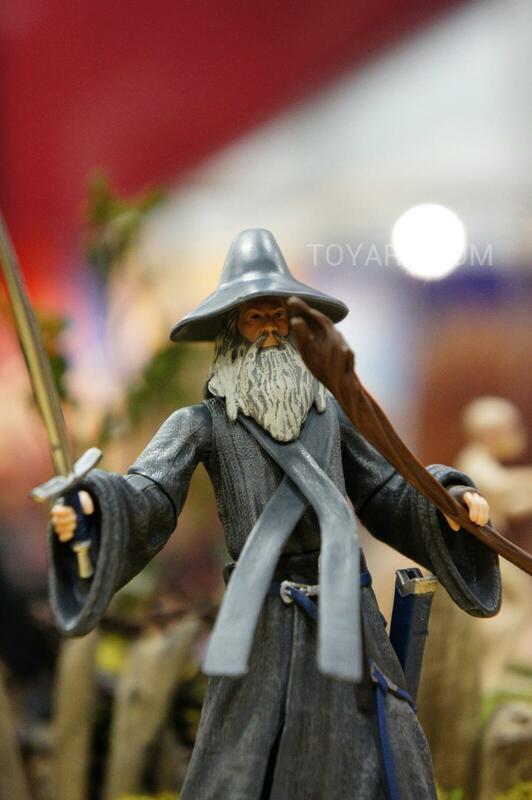 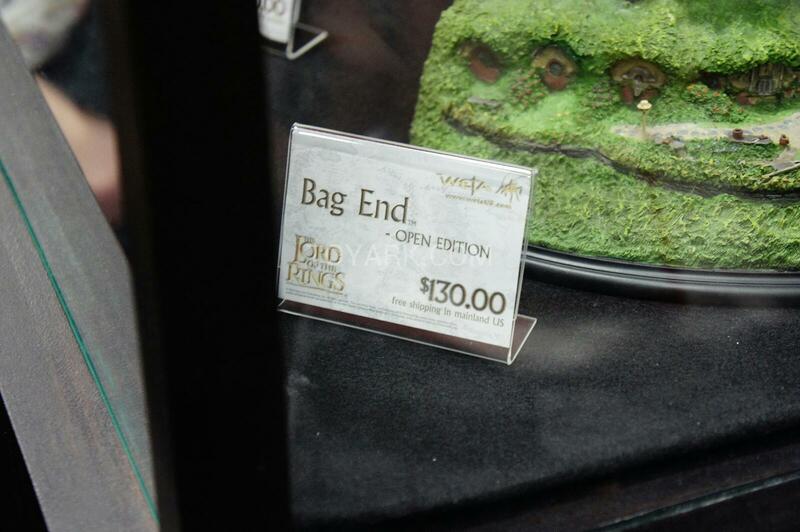 I would do terrible things for 3.75" figures of the fellowship!